Are the last 3 salvageable at 2.15mAh??? I think you mean V instead of mAh. Notes on opening packs/VDCs in the descriptions for the images. 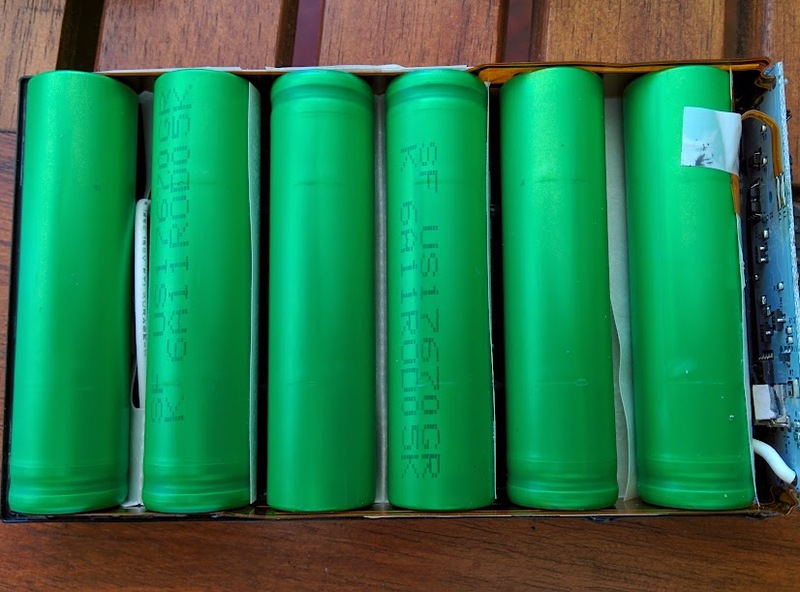 I am interested in what cells these batteries produced. Thanks for the post. 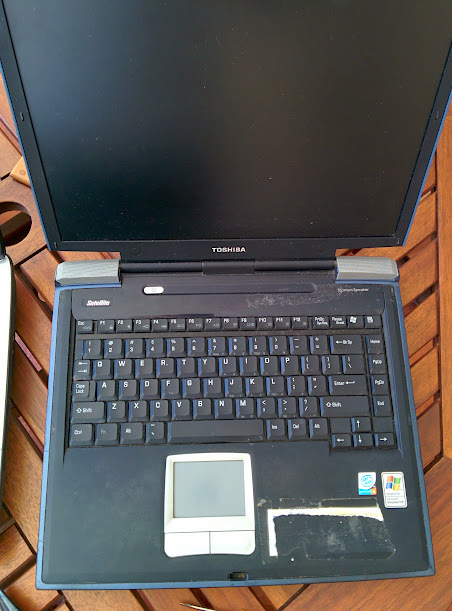 Philips actually have a recall running due to capacity loss before 3 years change cycle! 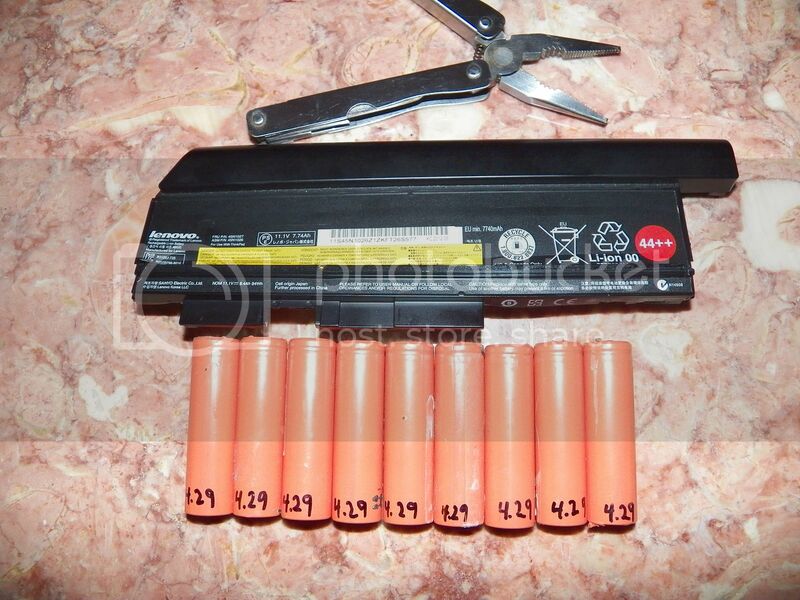 I noticed in your album link that you are “jump starting” cells that are sitting at voltages too low to charge with your i4. While that may work to get them to charge, these are NOT like Ni-MH or NiCads and this is NOT a good idea. All that energy that those over discharged cells accept could suddenly and catastrophically be released in a very short time (fire). At the very least, I am sure you have already noticed that those “jump started” cells have a high self discharge rate. That alone make them of no use, and if they self discharge in a short period of time you have a problem. 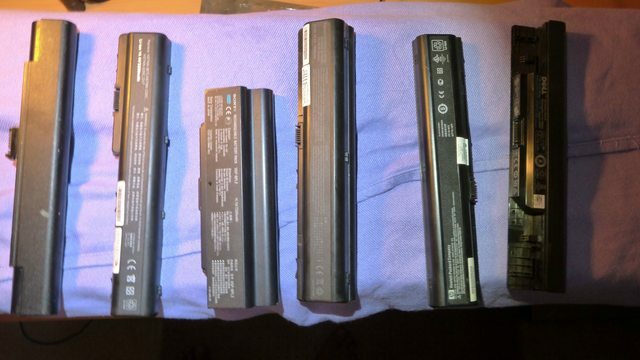 You should safely discharge those cells and recycle them ASAP. Besides, you now have many cells and can “afford” to be selective on which ones you keep. 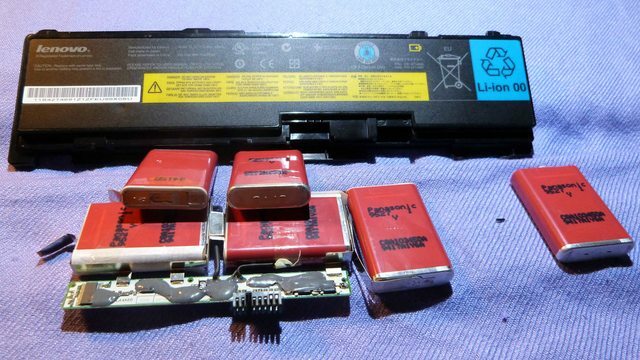 As a rule of thumb, any cell discharged to below around 2.5V is irreversibly damaged and should be recycled. Will take that into account; I've had SOME luck with quality cells, but I don't want to push it. 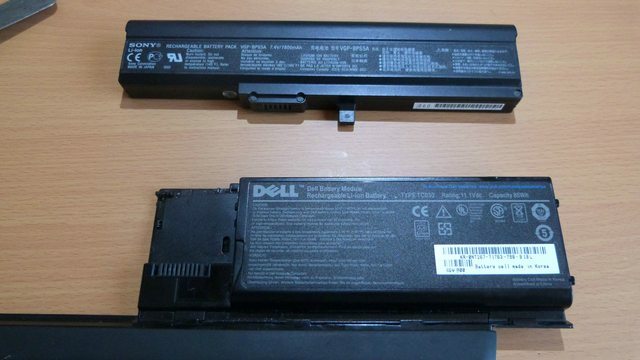 I opened my 1st laptop battery pack last week, was from my 6yr old abused Dell Inspiron 6400, the battery failed to hold more than 2mins charge around 4yrs ago and has been used from the mains daily with battery attached for last 4yrs. 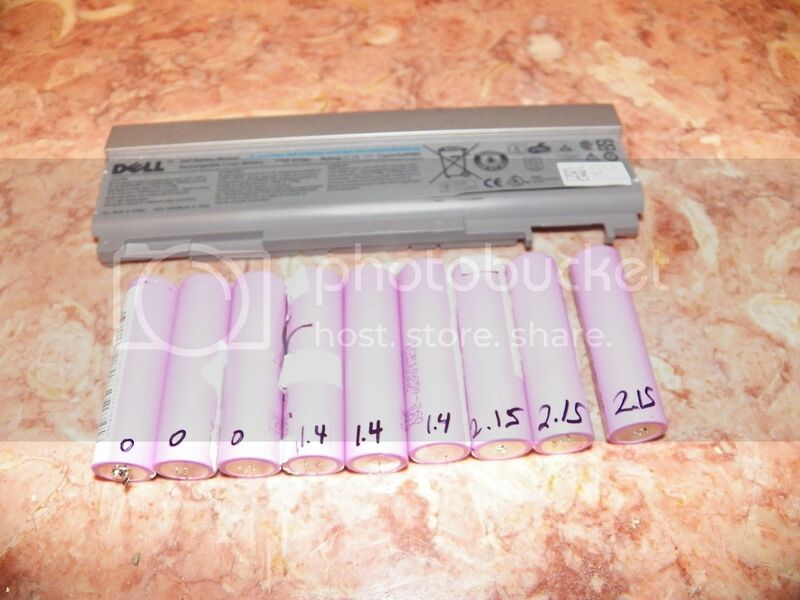 Inside were 6 x pink samsung ICR18560-26C, all voltages were 3.4v-3.8v, charged them to just under 4.20v and 5 days later they are all around 4.10-4.15v. 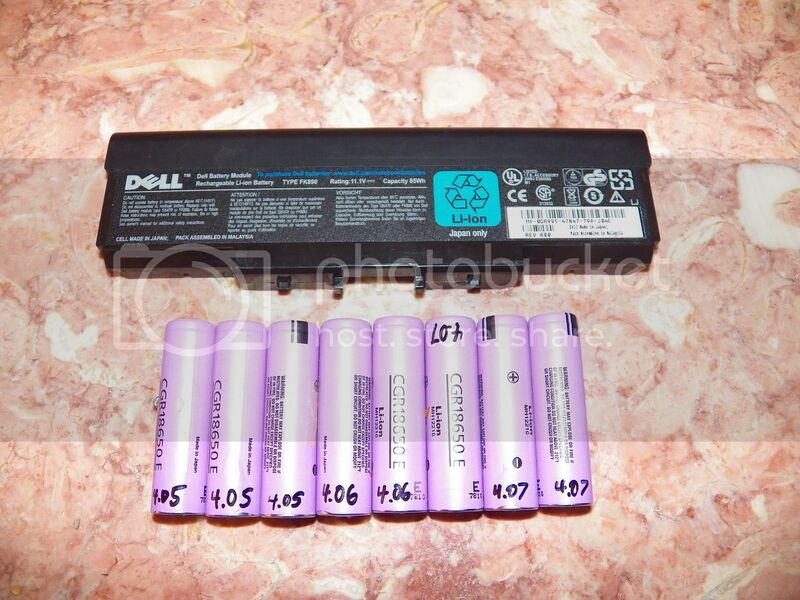 Sorry but I forgot to note down the exact battery part before I trashed the plastic casing, I do have some packs coming my way though so will record the details for the thread. Thanks guys, I have been really busy lately and will get things updated soon. 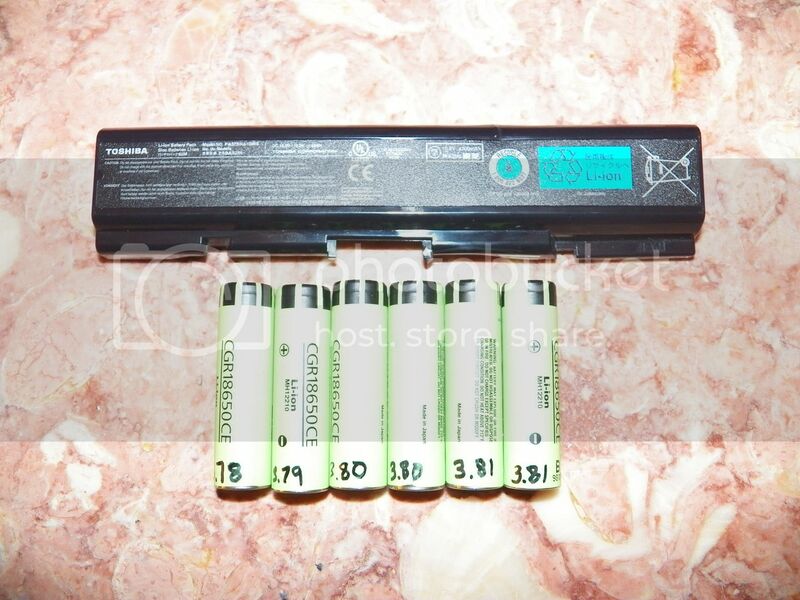 Dewalt 4.0 Ah 18 V packs contain 10 pieces of Samsung 20R batteries (green color) 2000mAh. 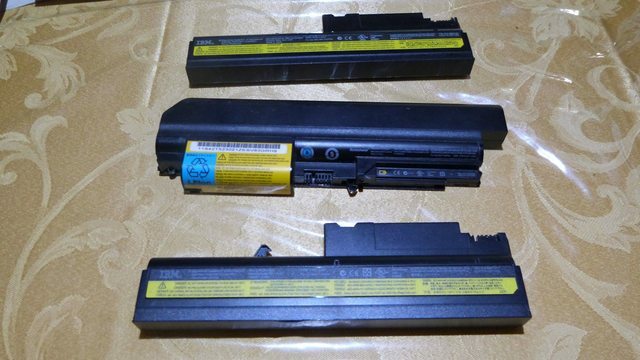 Laptop Battery – Acer 5200mah http://www.ebay.com/itm/Acer-Battery-6-cell-5200mAh-BT-00607-074-NEW-OEM... 18650 Battery 6* Samsung ICR18650-26C 2600mah !http://i.imgur.com/cB4NvNO.jpg! 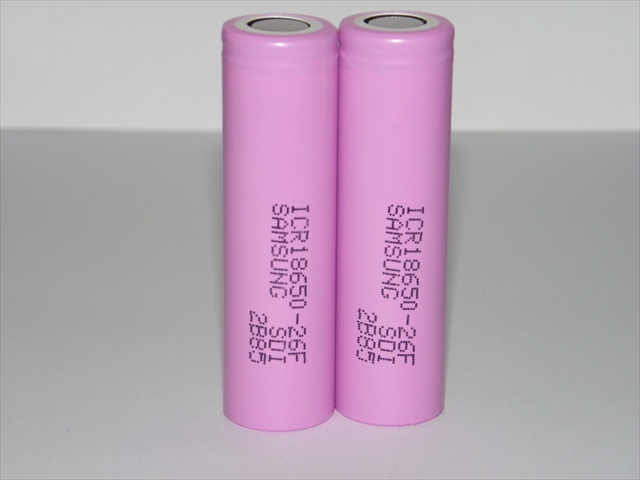 The white ones were Samsung -28A cells. 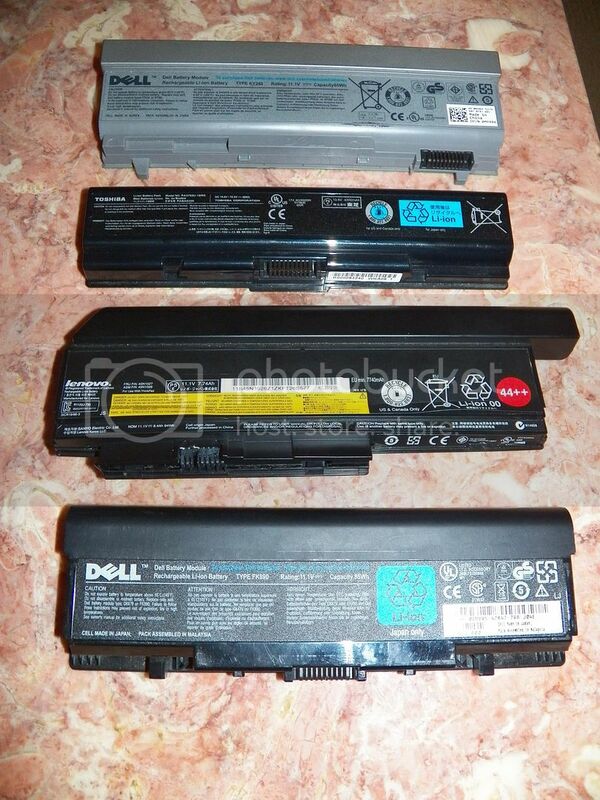 Also, a Dell PT434 battery comes apart fairly easily. 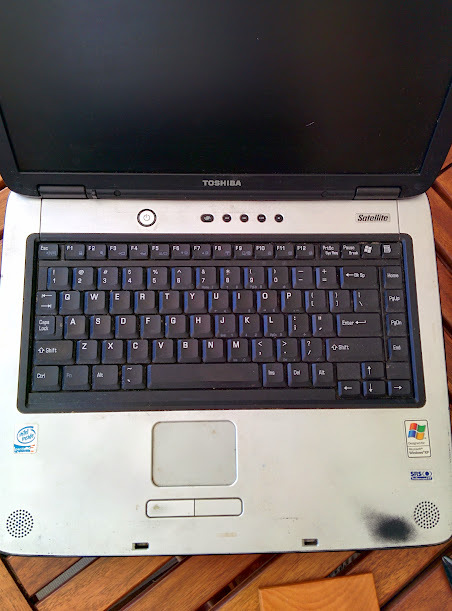 Had one for my ‘gaming’ [it will run WoT on low graphics, and RCT3 @ max cleanly] laptop that wouldn’t hold a charge, popped it apart and the six 2550mA USGR’s inside tested between 3.7 and 3.8v. Thanks for doing this! It’s a huge help. 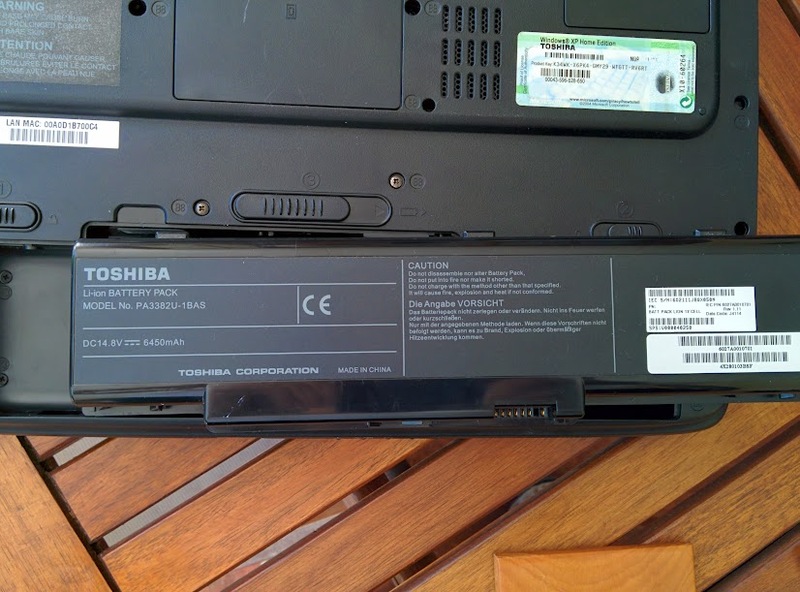 26F/26C and 28A have about the same capacity when both are charged to 4.2v, is there any data on whether the 28A will have a longer service life than 26F/C when used under the same conditions? 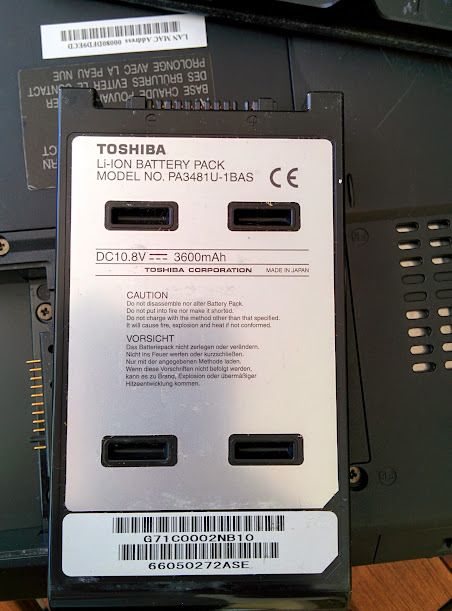 I got some of these from a Toshiba laptop about a month ago. 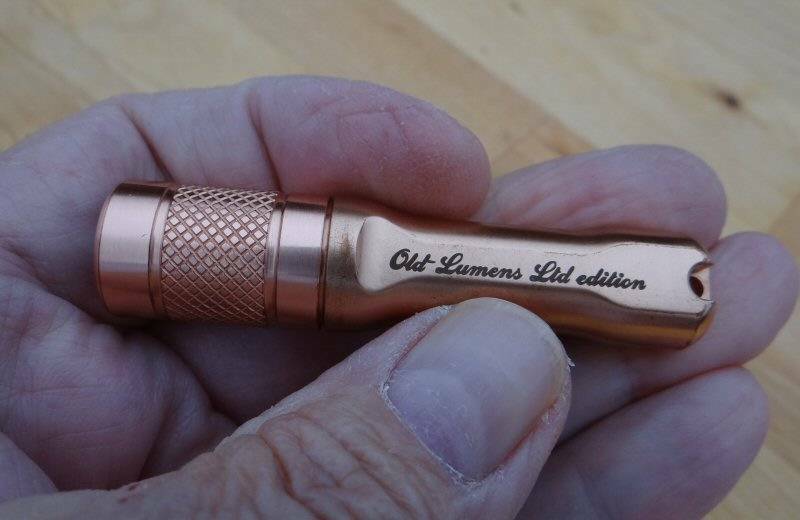 A Li-ion powered [pistol grip] spotlight? 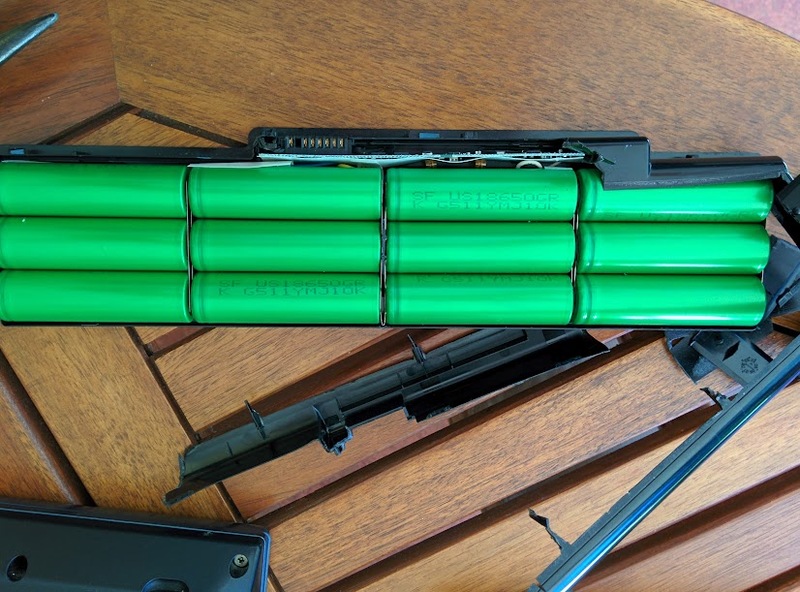 Dremel-out the peaks in a SRK battery tube and put a coupleafew of those in? A test-bench for driver and LED tuning? Thanks, I’ve never seen those before. Interesting alternative to the pouch-cells that Apple seems to have switched over to. What is the problem charging them in that charger? The datasheet lists 3.7V nominal, 4.2 charge termination. The change could better for some. When I open a thread it is only the new posts and in reverse order (except for the original post (post zero). So it is better if the original post is an intro or is packed with info/links and not packed with large images. This also reduces the download streaming requirement at my end – and on the website.